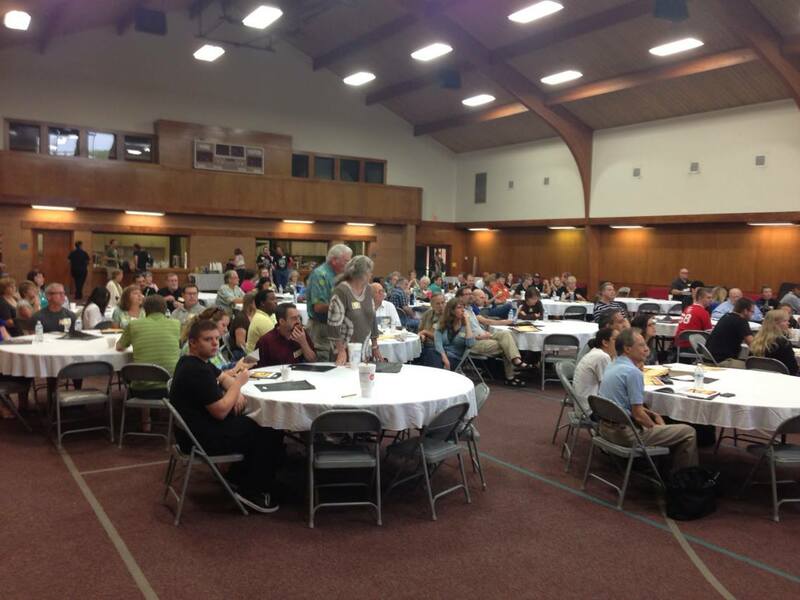 Thanks to everyone who attended the TUNE UP worship band gathering on Saturday! We had a great event and were glad you all came. I hope you took something new back to your church for worship and music. If you haven’t taken the online survey, please do so and give us some feedback. This was our first event and we would love to hear your suggestions. Click here for the survey. Stay tuned to this website for announcements and details about future TUNE UP events.